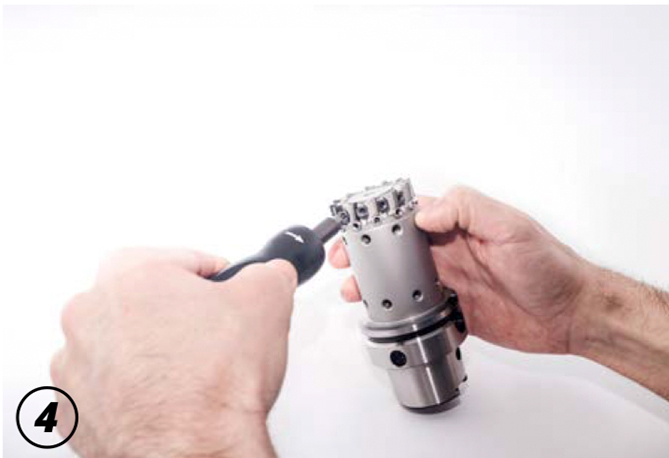 PREZISS TOOLS in its constant evolution to improve tooling production and continuously investing in new technologies & technical knowledge. 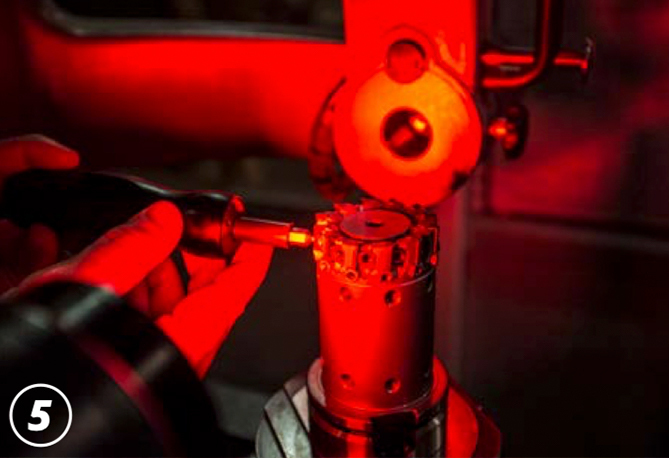 Because of our concern, we work daily to improve our processes and tooling. 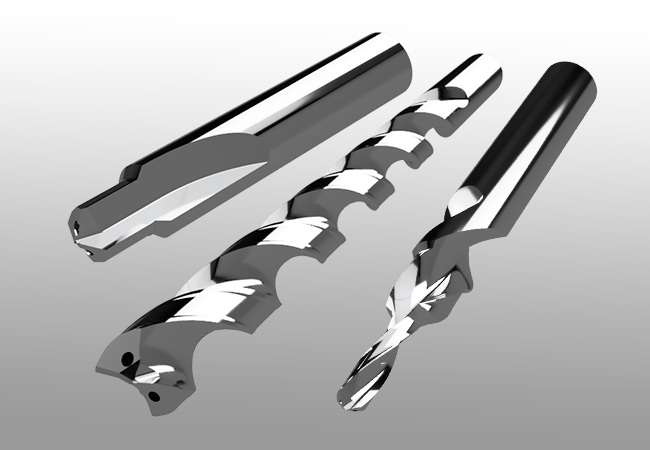 A good example of this is the new face milling cutter K_MILL. 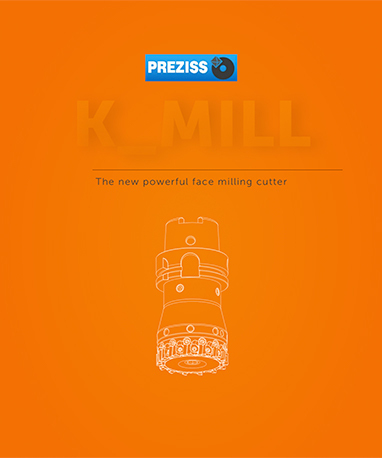 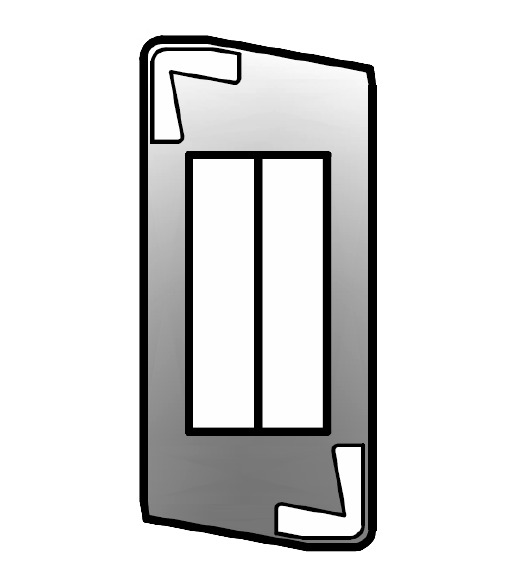 With the K_MILL face miller, PREZISS has developed a high yield tool, as the K_MILL system allows PREZISS to produce an indexable cutter with the same number of cuts as a PCD brazed tool version improving the production cost, thanks to its indexable & reversible inserts. 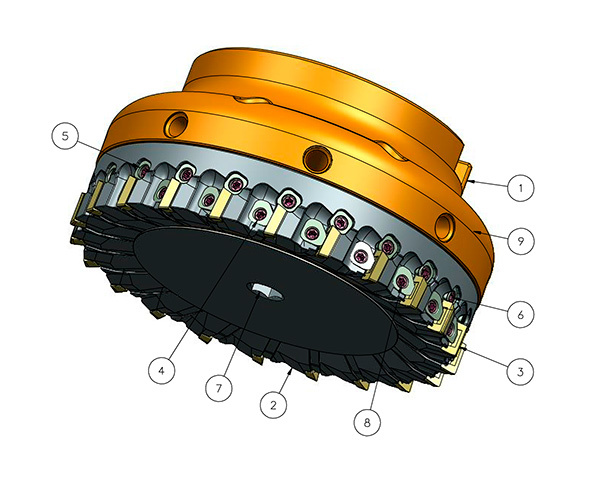 The quick precise micro adjustment system allows the user to set each individual PCD insert up easily, in order to achieve minimal axial run-out and thus ensure a good surface quality and a long life of the cutting edges. 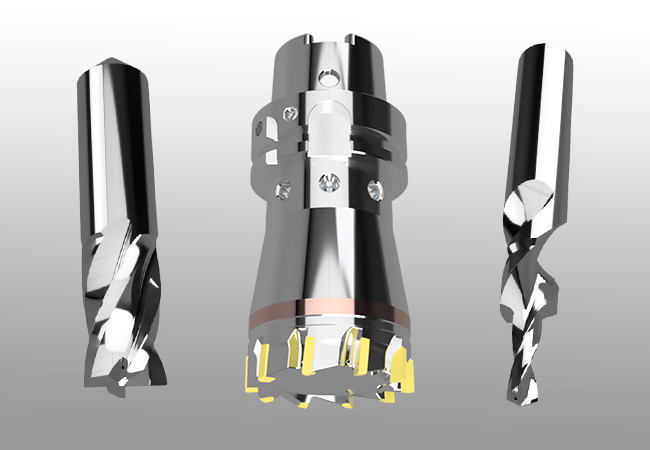 All K_MILL cutters are designed to perform with the coolant supply oriented directly to the cutting edge to ensure better surface quality.The structural features and stability guarantee machining efficiency in finishing and roughing operations.Cutters in PCD are the best solution to machining aluminium alloys, magnesium alloys, carbon, graphite, bimetallic alloys and general abrasive materials. 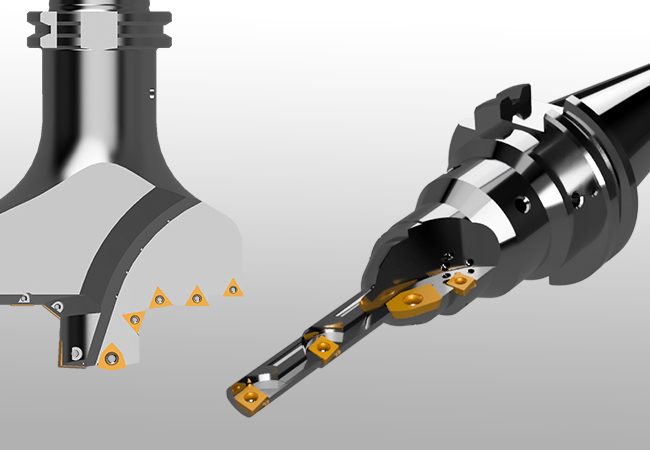 The newly developed clamping & adjusting system of the K_MILL allows you to adjust the axial run out in an easy and precise way. 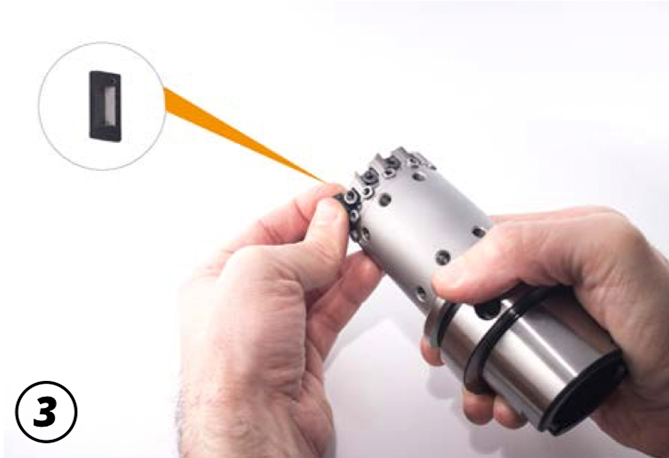 Made with high quality materials, the design and the production af all K_MILL components guarantee an excellent performance and machining stability for both, roughing and finishing operations. 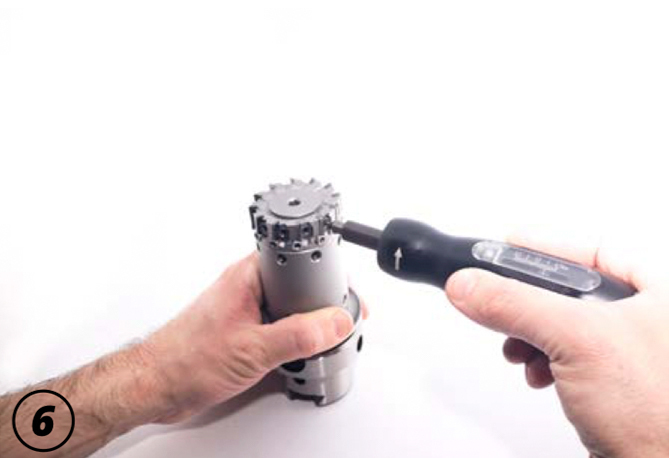 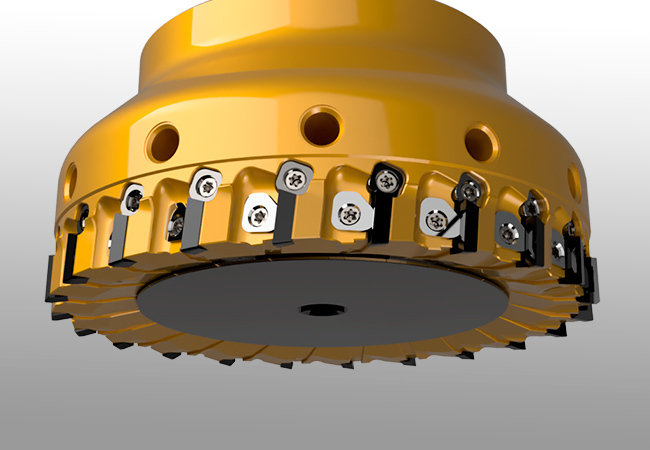 The insert clamping and adjusting system K_MILL allows you to run and/or replace the insert in as fast easy secure way. 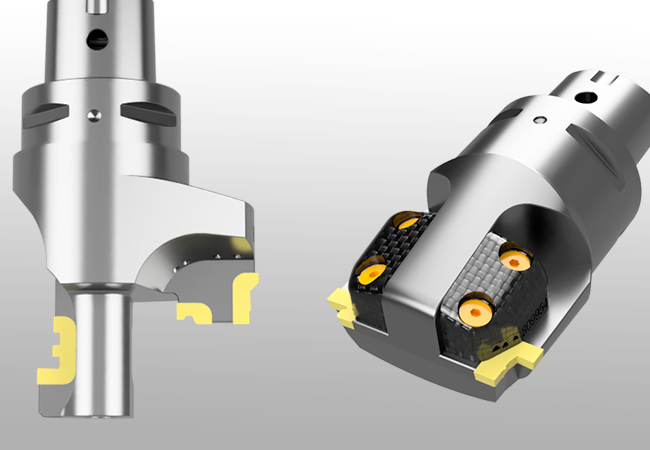 In the K_MILL design, the coolant supply is directly oriented to the edge to ensure a better surface quality and a longer tool life. 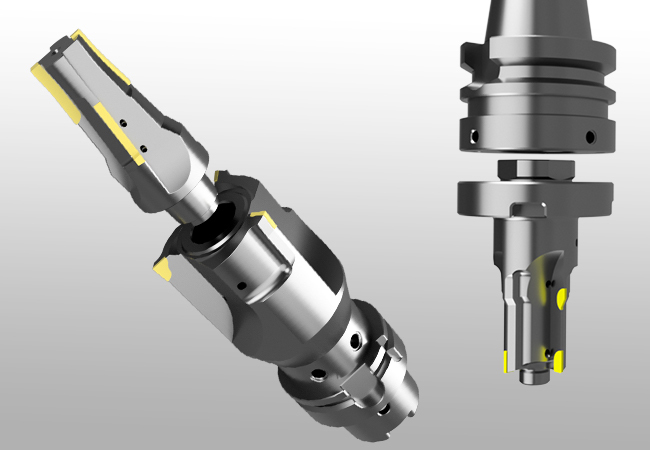 quality materials, the design and the production af all K_MILL components guarantee an excellent performance and machining stability for both, roughing and finishing operations.The insert clamping and adjusting system K_MILL allows you to run and/or replace the insert in as fast easy secure way. 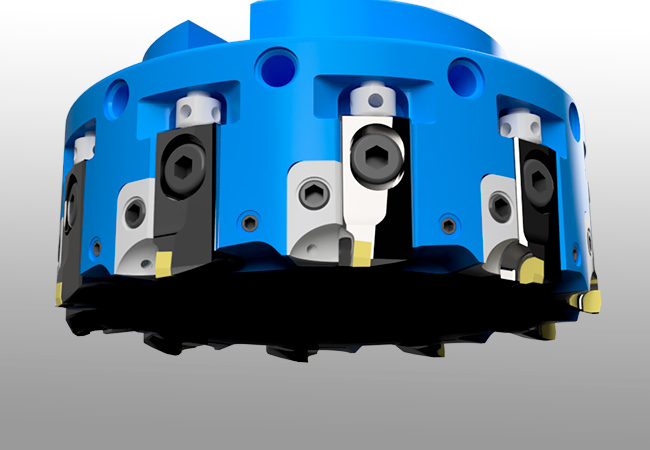 In the K_MILL design, the coolant supply is directly oriented to the edge to ensure a better surface quality and a longer tool life. 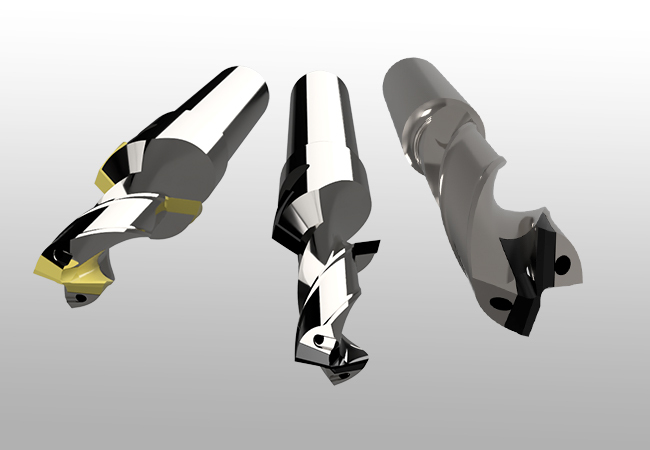 Higher number of teeth compared to other cartridges cutters. 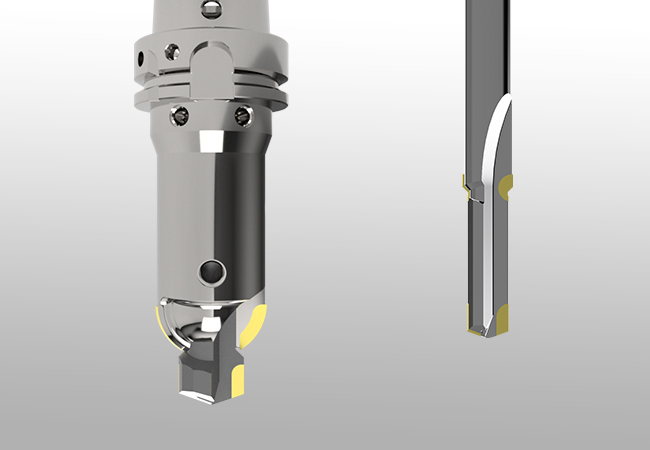 Reversible inserts with 2 cutting edges. 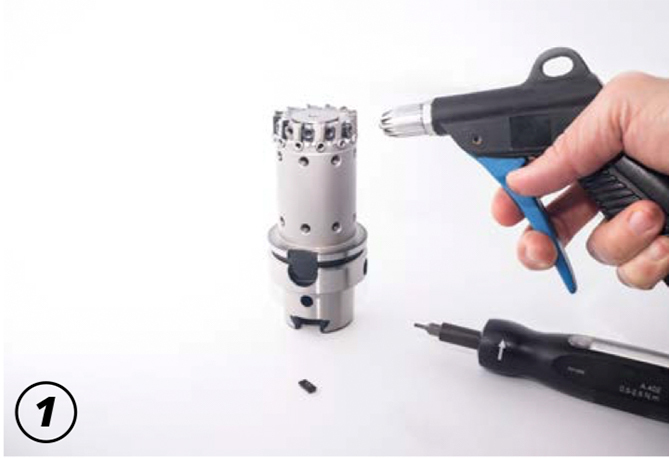 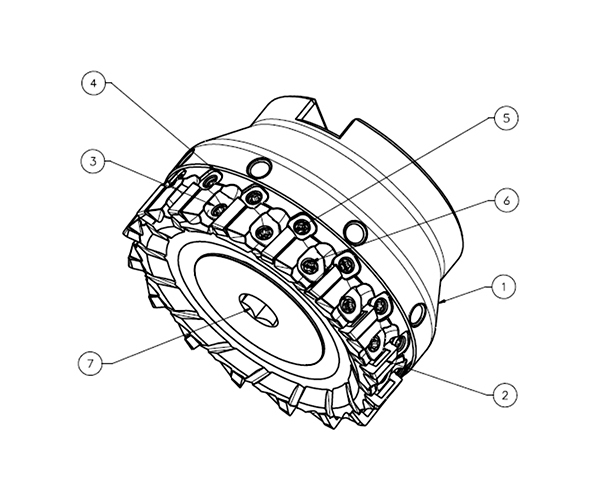 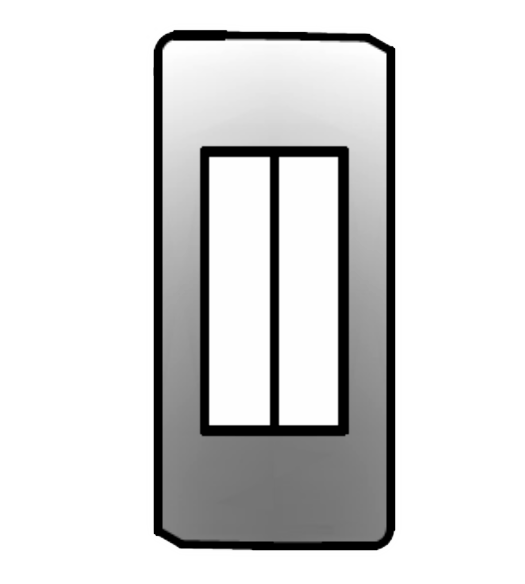 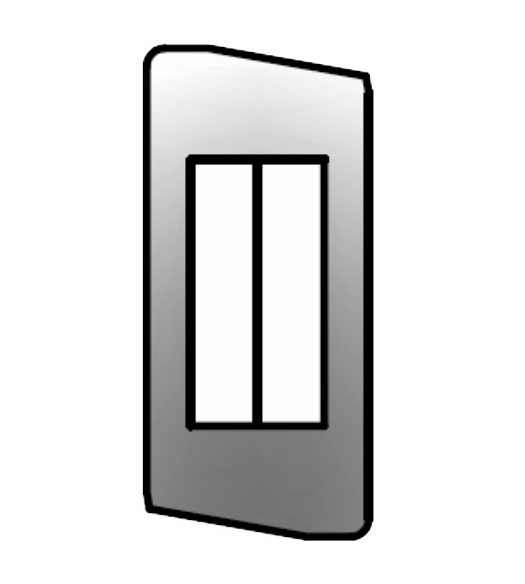 Inserts available from stock or short delivery. 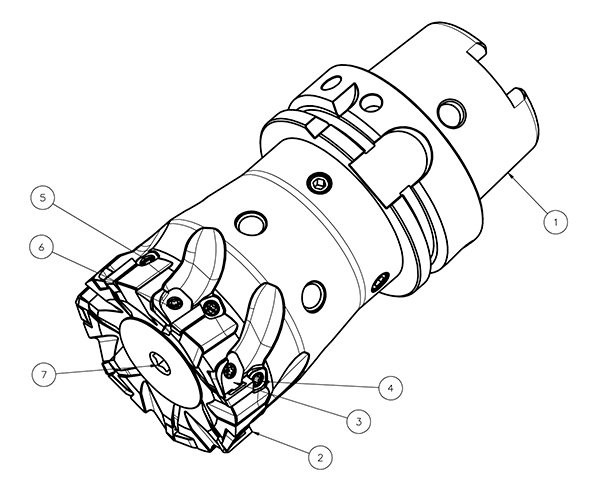 Clean the insert pocket with compresed air. 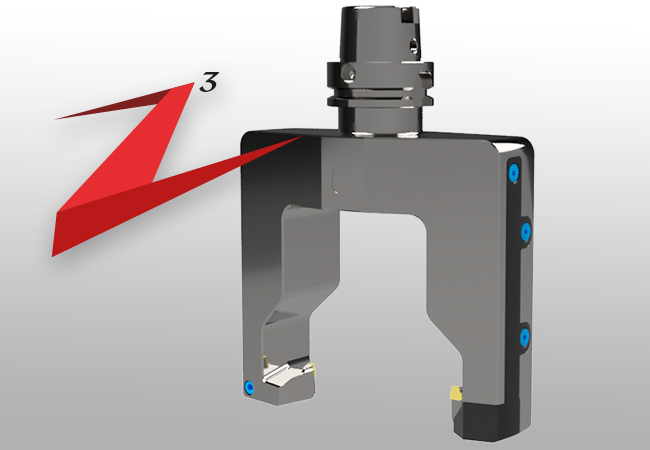 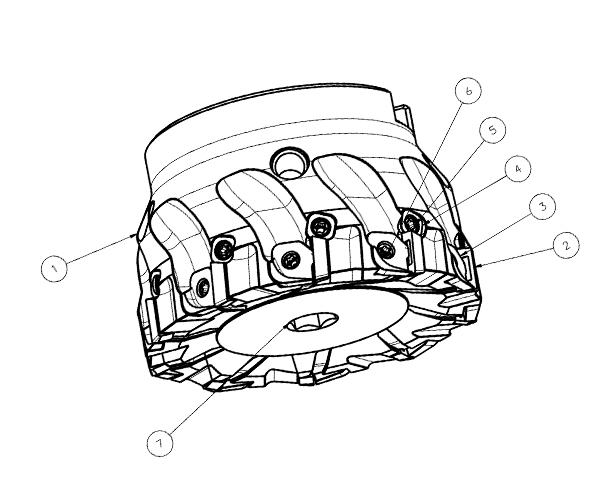 Loosen the adjustment wedge to the minimum height adjustment position. 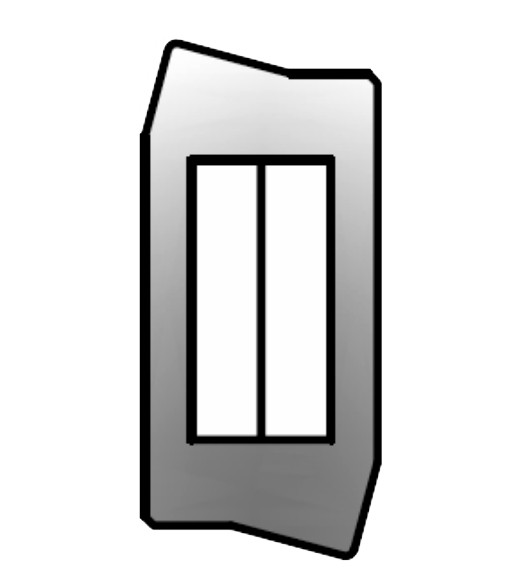 Mount the same edge number (marked * ) for all cutting edges. 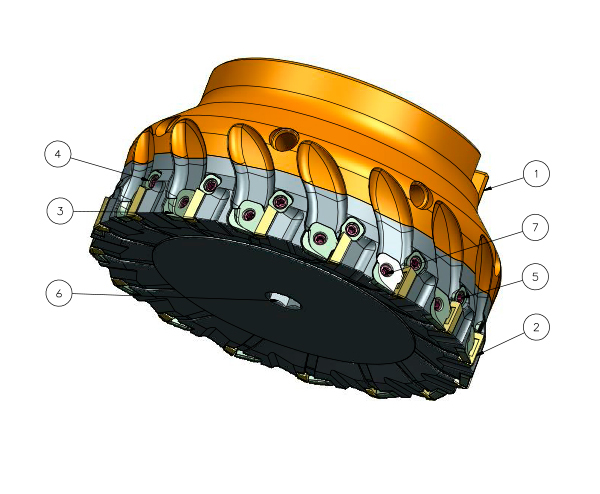 Tighten clamping wedge with enough presure to stand the insert well positioned. 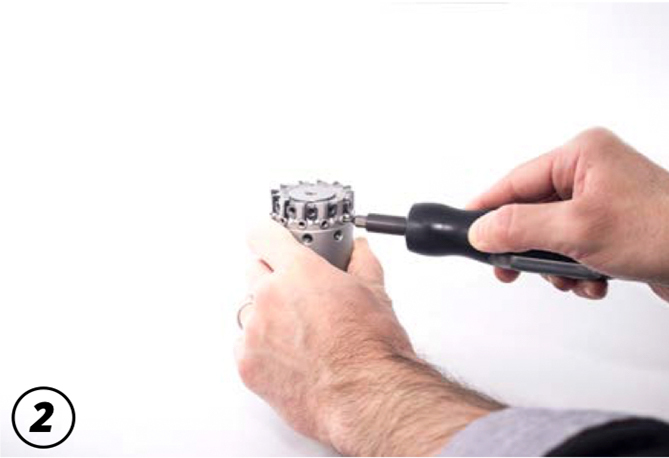 Adjust axial position of the cutting edges by screwing the adjustmet wedge to reach the proper height. 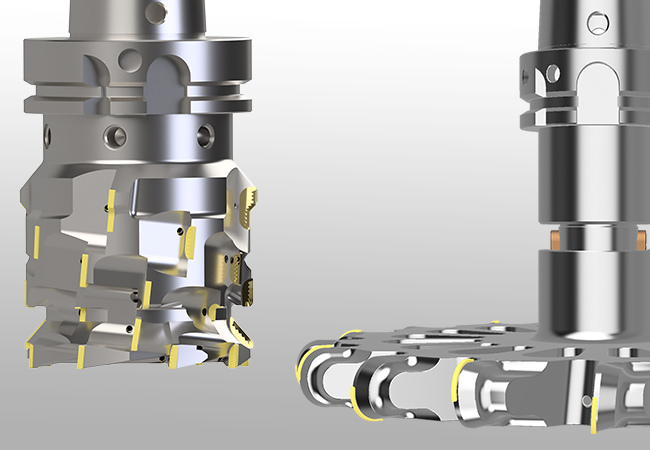 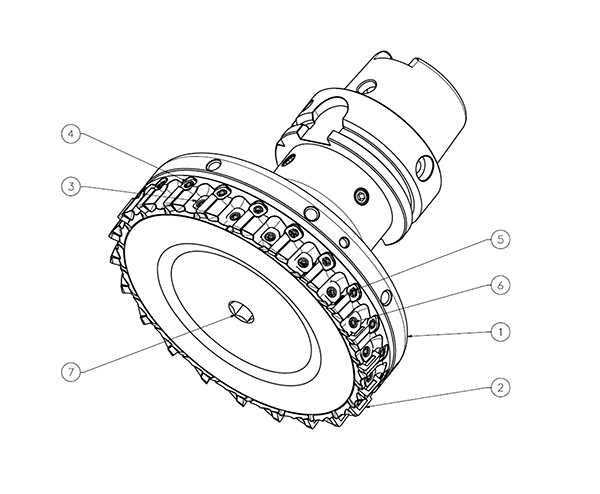 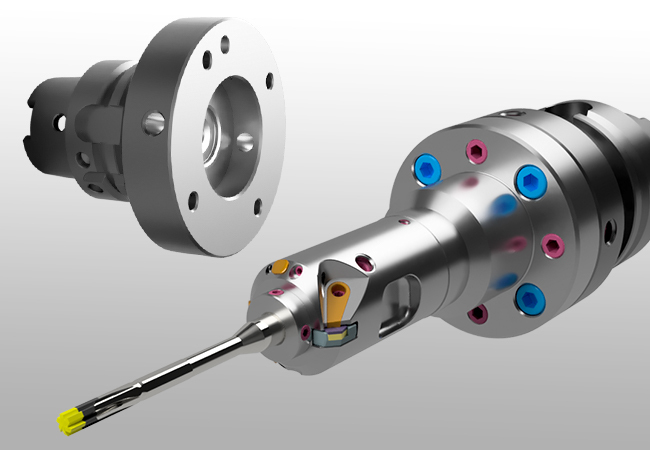 Tighten clamping wedge to 1,2 Nm torque to ensure clamping effectiveness.